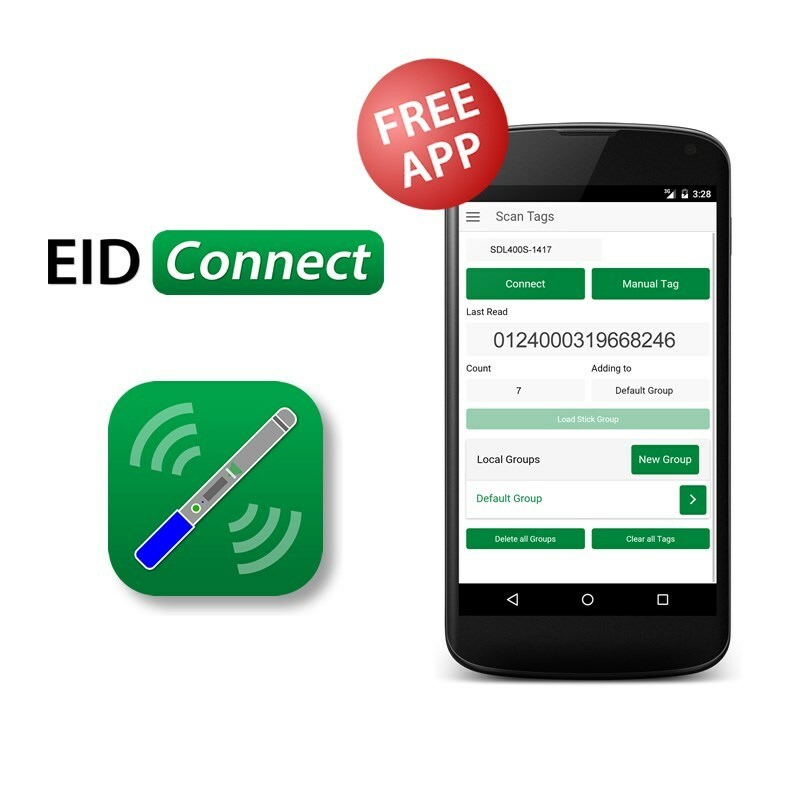 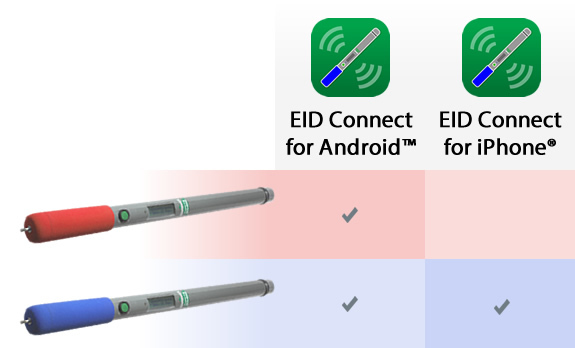 Shearwell’s EID Connect app enables users to connect an SDL400S or SDL440S EID Stick Reader to their Android or Apple mobile device. 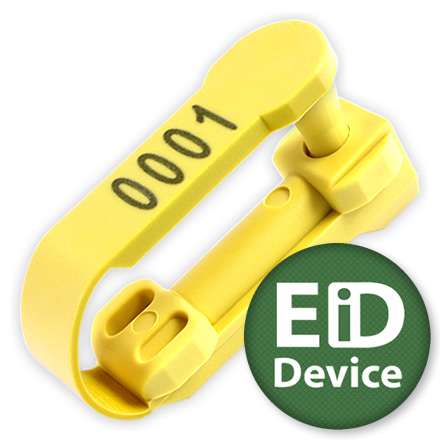 All animals with an electronic ear tag can be read one after the other. 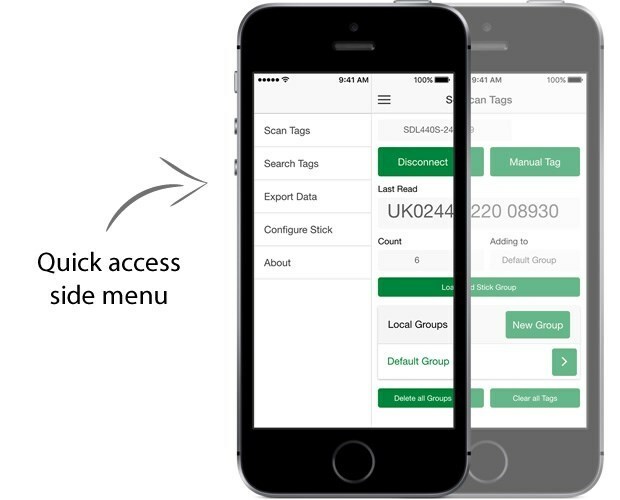 Animal tags can be stored in multiple groups in the stick reader's memory. 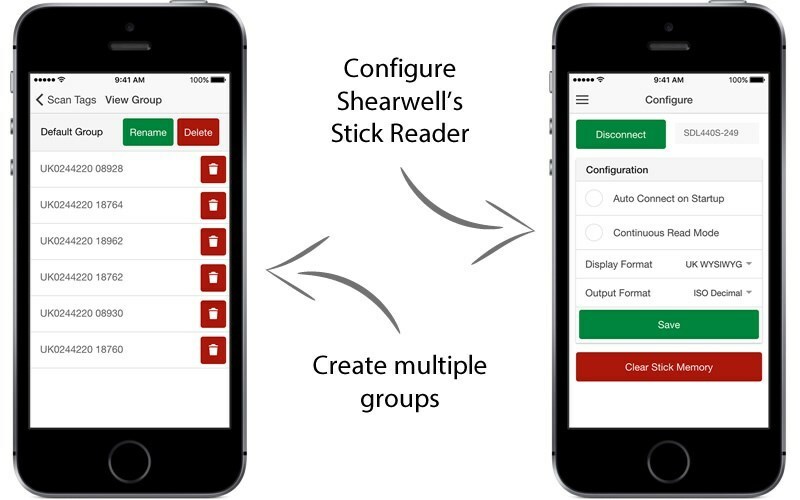 The app can import multiple groups from the Stick Reader or collect the data live. 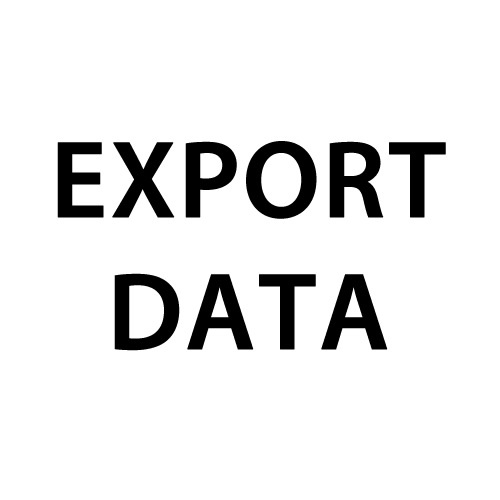 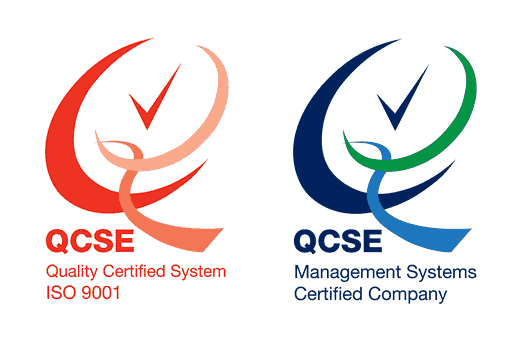 All animal groups can be exported via email, Instant Messenger or saved to cloud storage. 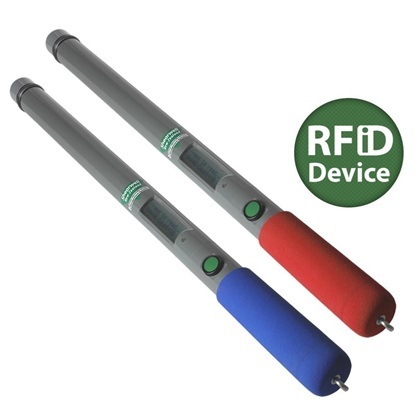 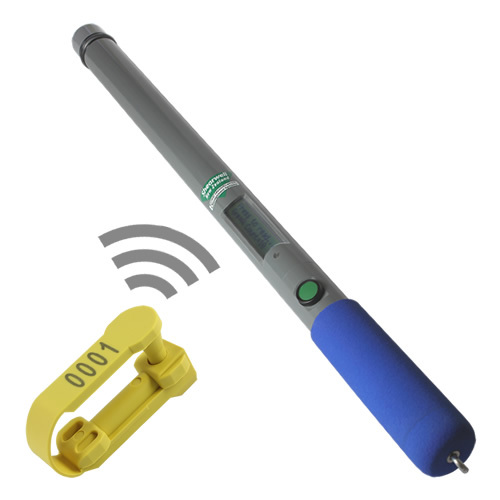 A Stick Reader from Shearwell comes complete with everything you'll need to record, store and forward your animal IDs. 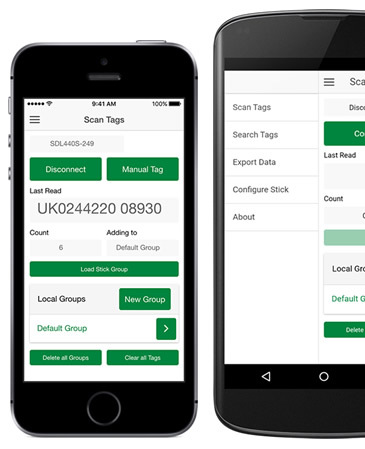 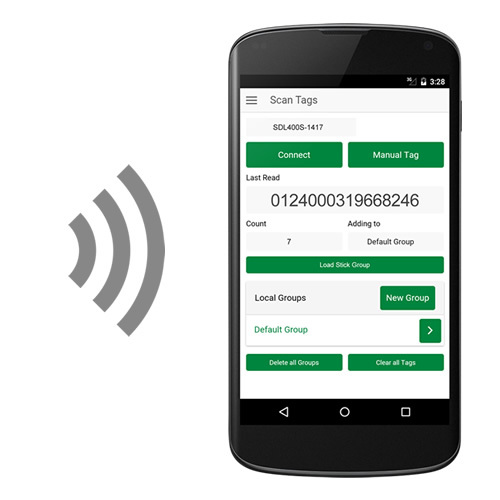 Use this app with your Shearwell Data RFID Stick Reader to retrieve reads from the Stick Reader's memory, configure the Stick Reader according to your needs and ensure the Stick Reader's date and time settings are correct.